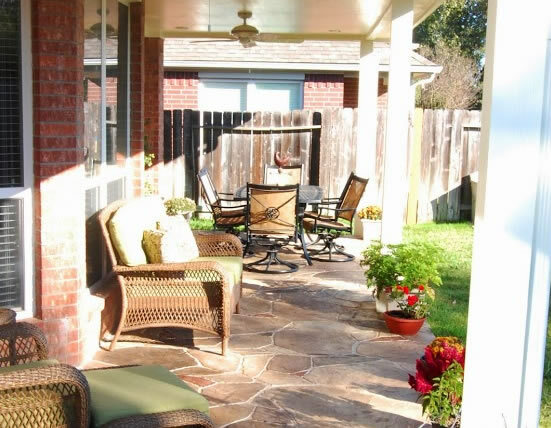 Wondering how you can upgrade your patio to something more useful and oriented to your lifestyle? 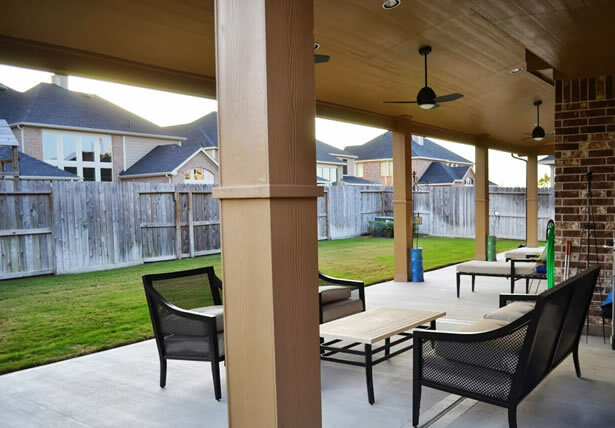 Here are some of Houston Patio projects you might want to look at. Be inspired and design your patio according to your needs like these homeowners! Convert your patio space into a day lounge or sunroom by putting some comfortable furniture. For sweltering summers, install a ceiling fan to keep the atmosphere light. Set up a small tea table for tete-a-tete or afternoon tea time with friends and loved ones. Love hosting get-togethers? 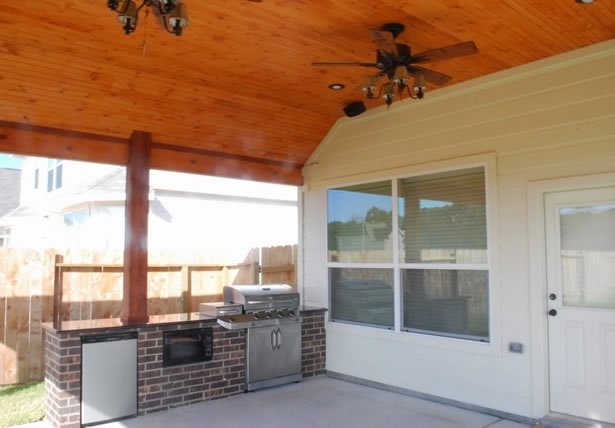 Set a portion of your patio space for an outdoor kitchen. From a small fridge to a built-in microwave and even a small grill and stove top, you’d have the makings of a kitchen facility enough to handle a small party’s food needs. Now you won’t have to worry about fitting people in your home with an outdoor kitchen and patio that serves all your hosting needs! 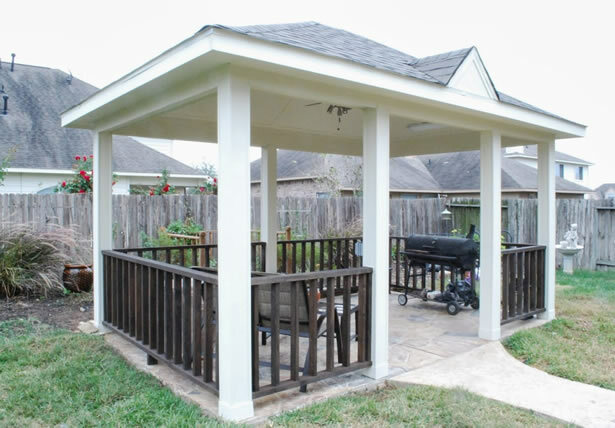 If you have a standalone patio, why not convert it from a mere viewing place to your own personal grilling station. This solves the soot and lingering odor problem sticking to your home’s exterior, too! Fit it with a portable grill, some seats and a table and you’re all set for some steak feast! 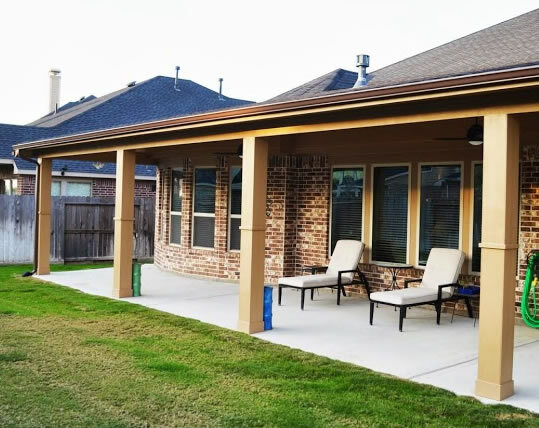 If your home’s interior become too stuffy during summer, then why not consider converting your unused patio to a summer sala? So long as it’s amply provided with shade, bring some sturdy seats outdoors or even a day bed or two and you’re all set to enjoy the summer weather. You’d also get to save on your bills. Love to have that golden glow but can’t get away from home? Then why not set up a tanning bed by your patio, lather up some oil and bask in the sun? Or simply do some reading or lounging by your patio outdoors for a simple rest and relaxation treat!